What should you be looking for when you buy a bike for a small child? You want a bike that grows with your kiddo, that’s crafted for durability, something that’s light enough for your child to manoeuvre, great safety features and – of course – one that looks brilliant. 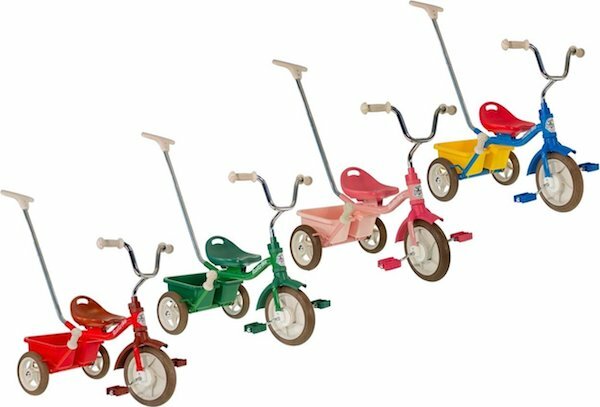 Here are a bunch of our favourite bikes for kids aged 18 months through to five years. 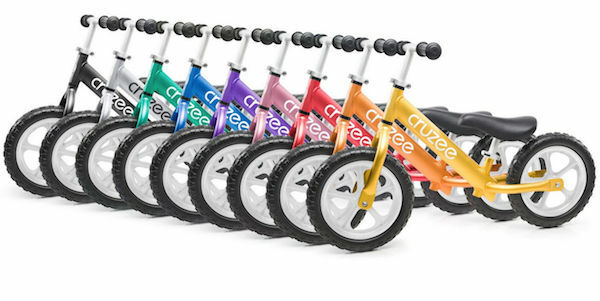 Cruzee Balance Bikes come in a rainbow of delicious colours. 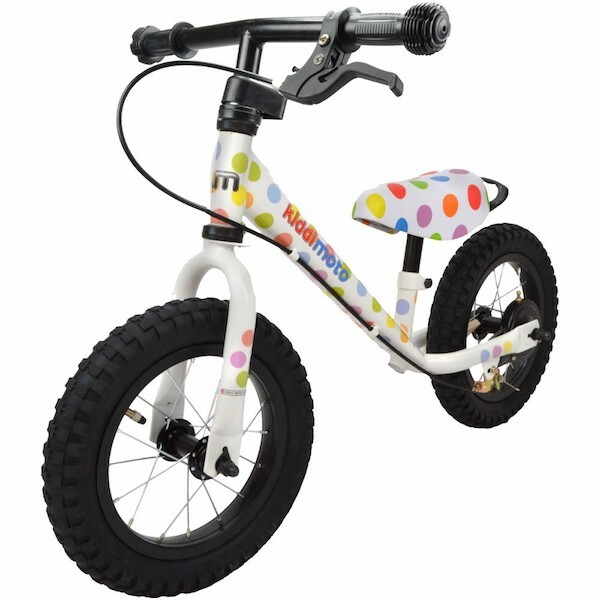 This balance bike has adjustable seat and handlebars and is made from super light aluminium to make lugging it home a breeze. (Just in case little legs get tired!) 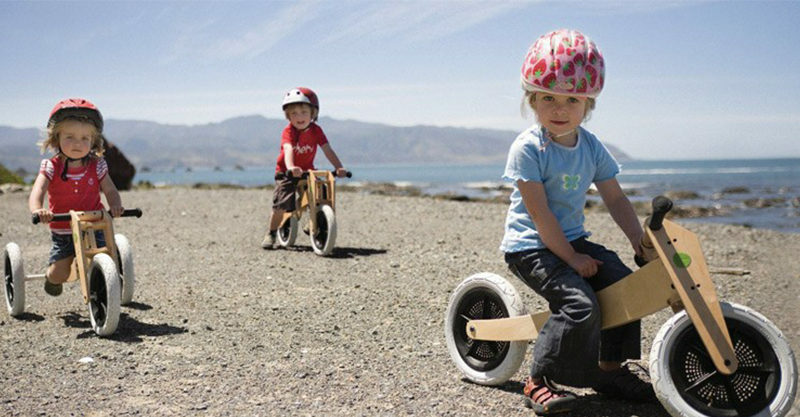 The Cruzee Balance Bike sells for around $170 at quality bike retailers and is suitable for toddlers through to five-year-olds. This bike boasts a lightweight aluminium frame and adjustable seat. It has 12 inch wheels and a low standover height to make controlling the bike a breeze. 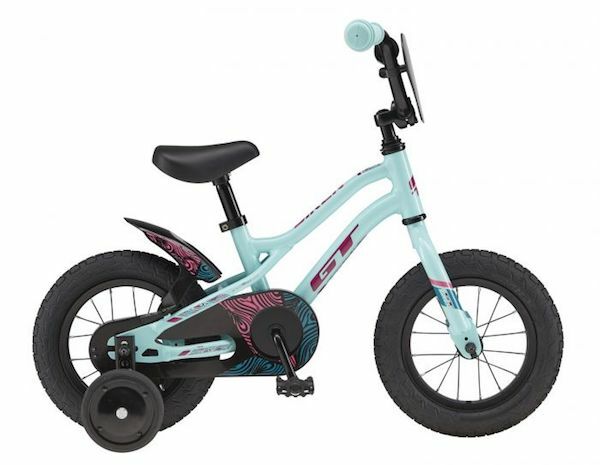 The Giant Pre Push Balance Bike retails for around $199 via good bike shops and is suitable for toddlers through to five-year-olds. This retro-style trike is perfect for independent use – the push handle is removable – or for riding with some help from a parent or carer. It’s made from sturdy steel, has a rear bucket and brake bar and comes in a bunch of cute colours. The Italtrike Classic 10″ Passenger Trike sells for $199.99 from good bikes shops and is suitable for ages two through to five. 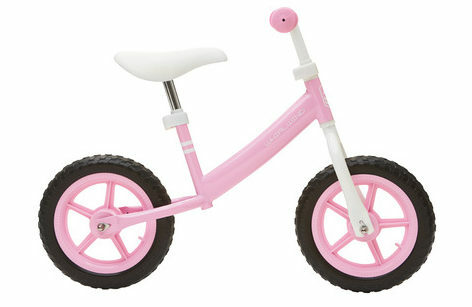 A perfect entry on our best bikes and trikes for little kids list. 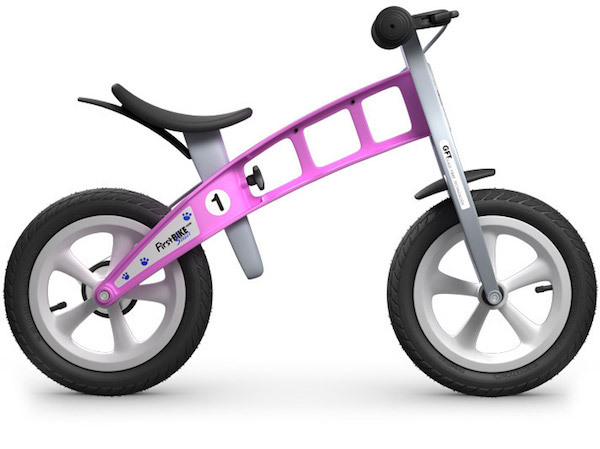 This brilliant balance bike features a hand brake, puncture-proof tyres and an adjustable seat. 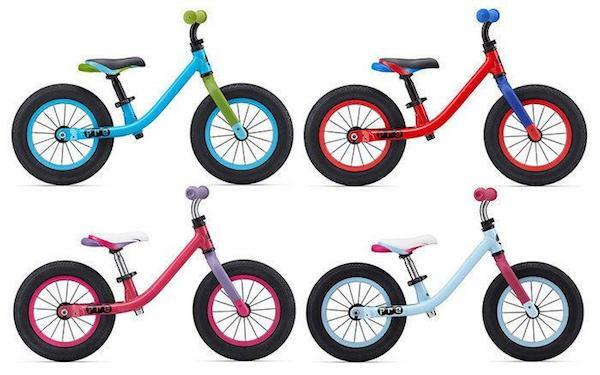 It’s designed with no sharp edges – in case your child takes a spill – and comes in a bunch of different models with different tyre designs. 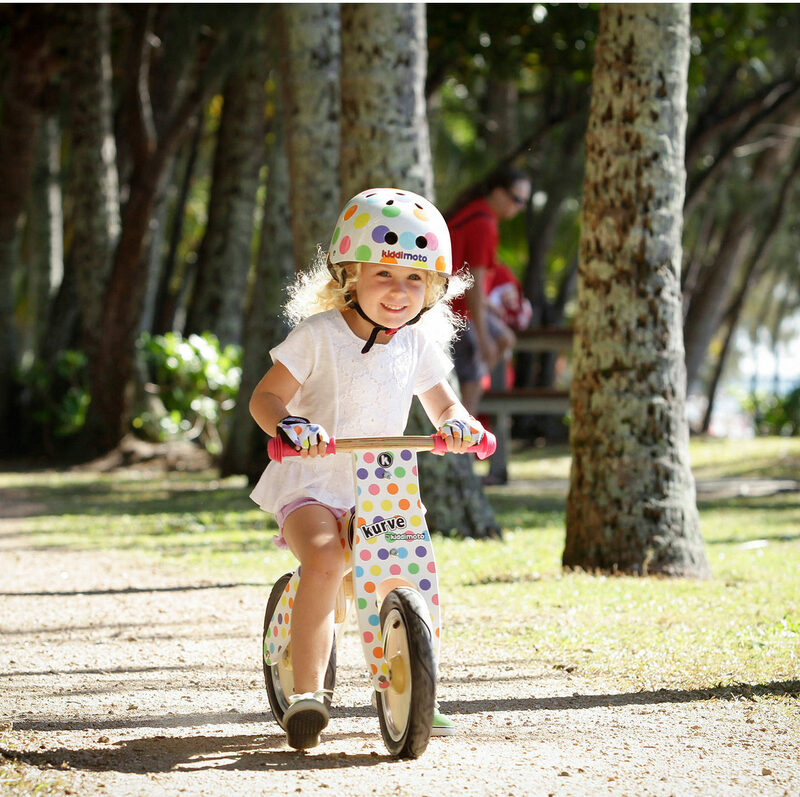 The FirstBIKE is perfect for kids aged two through to five and retails for around $200 from excellent bike shops. The very gorgeous-looking Wishbone Balance Bike can convert to a three-wheeler making it a great option for little kids of all riding abilities. 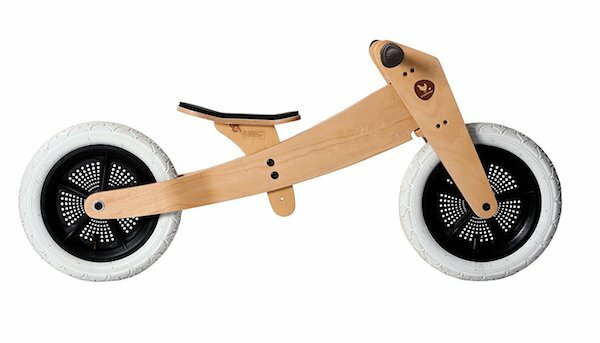 This bike/trike is made with sustainable timbers and the Wishbone’s robust tyres are made using 60 percent recycled plastic. 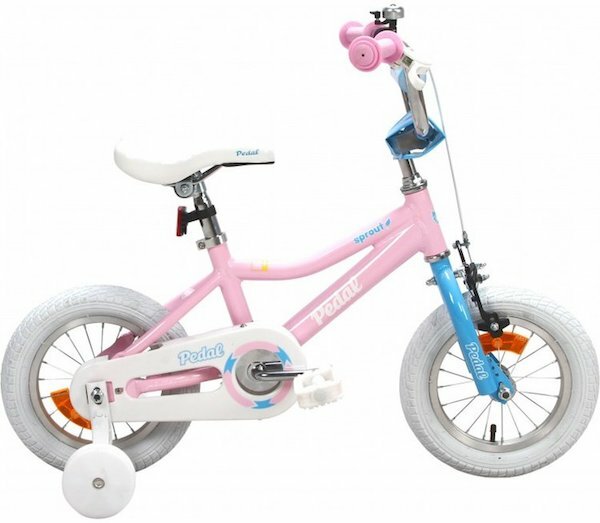 It’s suitable for kids from two to five and sells for around $289 at good bike retailers. The Pedal Sprout is perfect for newbie riders, coming with training wheels, chain guard and adjustable seat. It has a low standover height, making it prefect for shorties, and it’s made from lightweight alloy making it easy to pick up and manoeuvre. 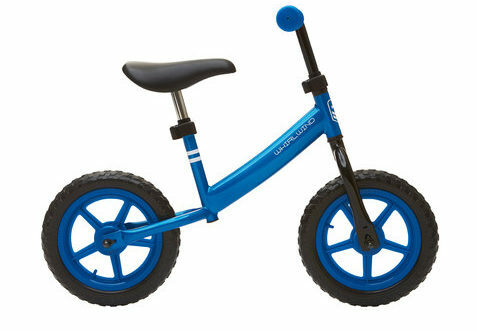 It retails for $169 at good bike shops and is perfect for two to four-year-olds. The GT Siren Coaster bike comes with 12 inch wheels and features badass BMX good looks. Features include training wheels, mud guard, chain guard and BMX pedals. It’s made from durable steel and suits kids from two to four years. This one retails for around $259 at good bike shops. 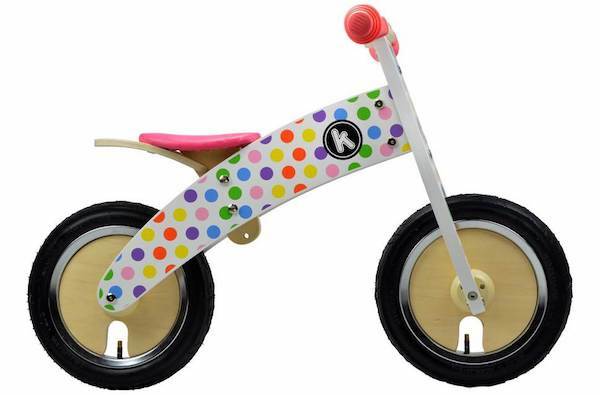 The very cute Kiddimoto Kurve Balance Bike comes in a bunch of delightful patterns – not just polka dot! This bike is crafted from birch plywood and decorated with non-toxic child-safe paints. The seat has three different heights it can sit at (the lowest is 37cm from the ground). The Kiddimoto Kurve Balance Bike is perfect for kids from eighteen months to five years and sells for around $100 at great bike shops. Another great bike from the folk at Kiddimoto, the Kiddimoto Super Junior Max Balance Bike is also a brilliant choice. It’s suitable for kids from eighteen months to five years and at its lowest the adjustable seat sits 34cm from the ground. It features a hand brake and comfy seat. This one sells for around $160 at good bike shops. Kmart’s budget Whirlwind Balance Bike has scored lots of positive reviews from happy parents. It features an adjustable seat and comes in a couple of cute colours. It’s made from sturdy steel and suitable for kids aged two through to five and sells for $35 at Kmart. These adorable toys might just inspire your kiddos to be quiet as mice!